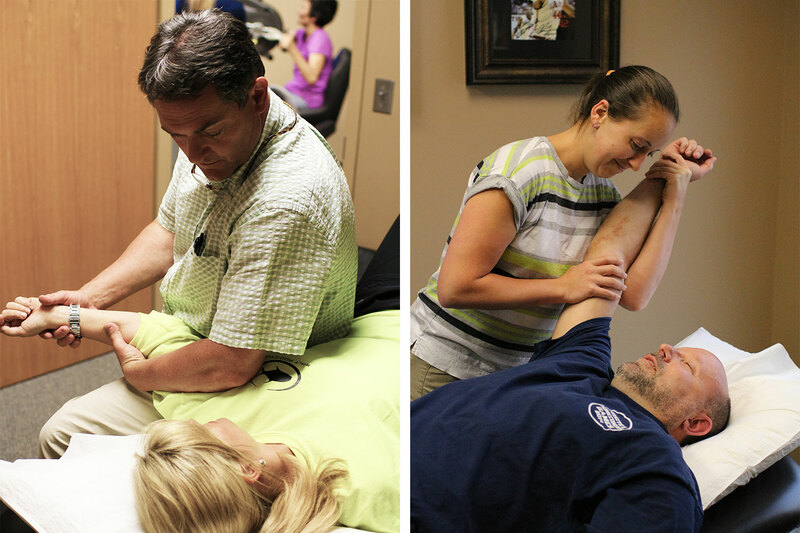 ProImpact is a locally owned and privately managed physical therapy practice, based in Montgomery, AL. We are here to serve the Tri-County Region’s physical therapy rehabilitation needs. Our journey began in 2009 when owner and Physical Therapist, Mike Ellis, decided to open a practice that would strive to serve patients of all ages. Our Team is eager and dedicated to helping each patient that walks through our doors. We may be based in Montgomery, AL but we serve patients from many surrounding counties. At ProImpact, we approach each patient and their treatment with four key principles in mind. Immediately, when our patients walk in the door, we want to have an unbiased environment where everyone is welcome. Next, we believe that educating every patient on their injury is the best way to start treatment. After that, we strive to be as informative as possible while explaining the course of treatment each patient will face. Lastly, but arguably the most important principle of all, we want to create a safe place for you to heal. We have 2 locations in Montgomery, AL. Our first location opened its doors in 2009 and is located on Berry Chase Place near EastChase. The second location is near downtown on the Huntingdon College campus. For precise location details, please see our contact page for directions and google map animations. At ProImpact, we value the ability to educate patients and their parents. Taking care of your body does not start or stop when you pass through our doors. Navigate to our Education page to read about your particular injury or problem.